Yea, a man may say, Thou hast faith, and I have works: shew me thy faith without thy works, and I will shew thee my faith by my works. Thou believest that there is one God; thou doest well: the devils also believe, and tremble. But wilt thou know, O vain man, that faith without works is dead? Was not Abraham our father justified by works, when he had offered Isaac his son upon the altar? Seest thou how faith wrought with his works, and by works was faith made perfect? And the scripture was fulfilled which saith, Abraham believed God, and it was imputed unto him for righteousness: and he was called the friend of God. Ye see then how that by works a man is justified, and not by faith only. In addition to this passage confirming that Abraham was justified not only by his faith, but also by his works, it also tells us that even the devils believe that Jesus is the Christ, and thus belief alone is not sufficient for salvation. We can find multiple verses in the Bible that express this same sentiment. However, we can also find verses such as those by the Apostle Paul in his epistle to the Romans, found in chapter 3:28, “Therefore we conclude that a man is justified by faith without the deeds of the law” and in his epistle to Titus found in chapter 3:5 “Not by works of righteousness which we have done, but according to his mercy he saved us, by the washing of regeneration, and renewing of the Holy Ghost”. 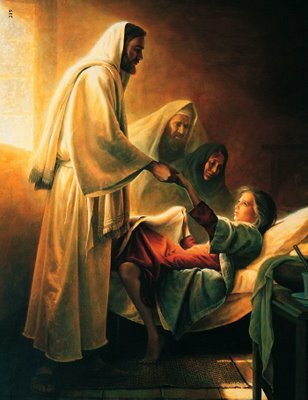 As members of The Church of Jesus Christ of Latter-Day Saints, we believe that Paul’s emphasis is that no amount of good works will be sufficient to save us without the mercy and grace available to us because of the magnificent and transcendent gift of the atoning sacrifice of Jesus Christ. 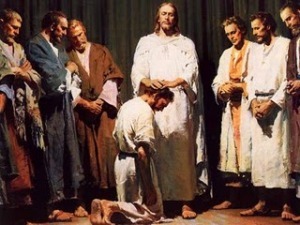 We also believe that as disciples of Jesus Christ we have a responsibility to be His light to the world as taught in Matthew 5:16, “Let your light so shine before men, that they may see your good works, and glorify your Father which is in heaven.” We join many of our Christian brothers and sisters who also follow the teachings and commandments of Jesus. We desire to be His witnesses because of our love, adoration, and gratitude to Him. Our belief and hope is that our good works will glorify our Heavenly Father and His son Jesus Christ. In addition, we know that our Heavenly Father loves us. We know that His commandments are for our personal happiness. By following His commandments, we receive greater happiness and peace in this life. Because the Bible has been translated many times throughout the years, it is inevitable that translation errors have occurred. These errors have mostly been unintentional and simply due to the fallibility of man. For instance, consider the verses found in 1 Chronicles 21:15 which say: And God sent an angel unto Jerusalem to destroy it: and as he was destroying, the Lord beheld, and he repented him of the evil, and said to the angel that destroyed, It is enough, stay now thine hand. And the angel of the Lord stood by the threshingfloor of Ornan the Jebusite. This verse seems to imply that the Lord repented of his evil, but the Lord has no evil in him. Thus, we believe that this was a translation error that should have read: And God sent an angel unto Jerusalem to destroy it. And the angel stretched forth his hand unto Jerusalem to destroy it; and God said to the angel, Stay now thine hand, it is enough; for as he was destroying, the Lord beheld Israel, that he repented him of the evil; therefore the Lord stayed the angel that destroyed, as he stood by the threshing-floor of Ornan, the Jebusite. 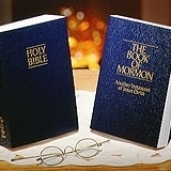 I have read The Book of Mormon, many, many times throughout my life, often side by side with The Holy Bible. I can testify of the miraculous spirit I have felt as I have gleaned many important truths from both of these books and have striven to apply their eternal principles in my life. They indeed testify that Jesus Christ is truly the Messiah–a truth for which I am profoundly grateful. Please take time to watch this very short video with Elder Jeffrey R. Holland as he explains our love for both The Holy Bible and The Book of Mormon. To learn more about The Book of Mormon, please read ‘Safety for the Soul‘ by Jeffrey R. Holland and my previous post ‘What is The Book of Mormon?‘. 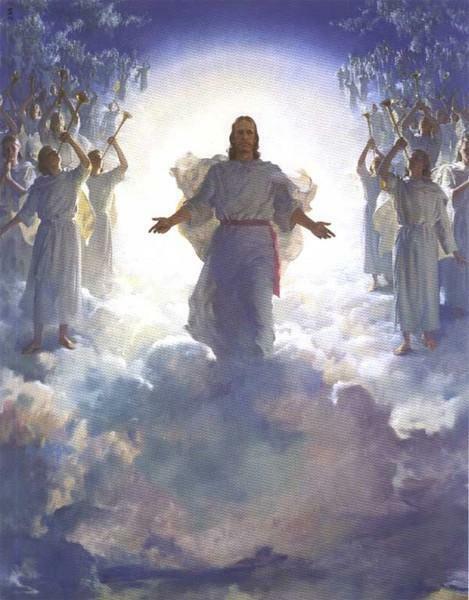 Next Week: Article of Faith #9–Mormon beliefs regarding revelation. As members of The Church of Jesus Christ of Latter-Day Saints, we know that these spiritual gifts are still available to God’s children today. It is important to note that these gifts are given for the benefit of those who already believe; they are not given for the purpose of convincing one that a particular church or doctrine is true. Jesus himself said that “. . . An evil and adulterous generation seeketh after a sign; and there shall no sign be given to it, but the sign of the prophet Jonas” (Mathew 12:39). In addition, the Gift of Tongues was not and is not used as a means of showing some mystical power, but rather so that each person can hear the gospel in his own language. Today the Gift of Tongues is still in operation as thousands of missionaries go throughout the world teaching the gospel to the people of many nations in their native tongue. God desires to bless His children and for those who believe, He will do so in miraculous and powerful ways. 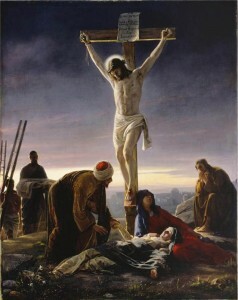 Please enjoy the beautiful video below “Jesus Was No Ordinary Man”. To learn more about gifts of the spirit, please read “Gifts of the Spirit” by James A. Cullimore. 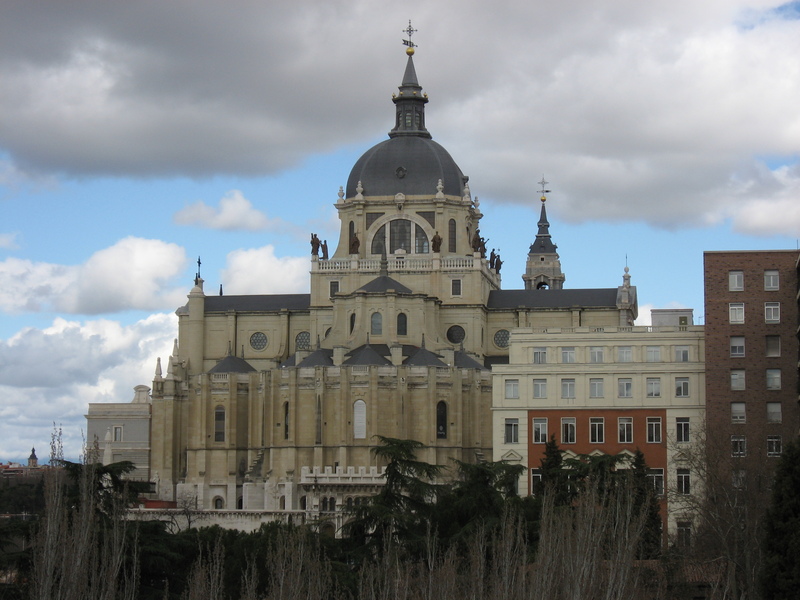 During Jesus’ mortal ministry, He organized His church here upon the earth. 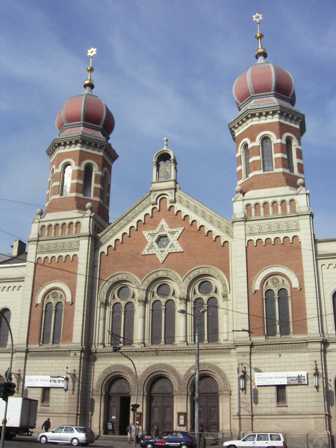 This organization consisted of various positions or offices. 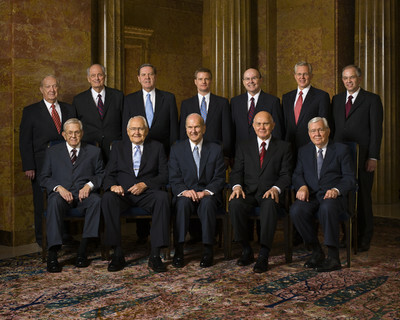 For example, we are all aware of the calling of His twelve apostles. The Bible also speaks of prophets such as Moses, Isaiah, Jeremiah, and Abraham. Ephesians 4:11 tells us that “He gave some, apostles; and some, prophets; and some, evangelists; and some, pastors and teachers”. This pattern has existed throughout time. 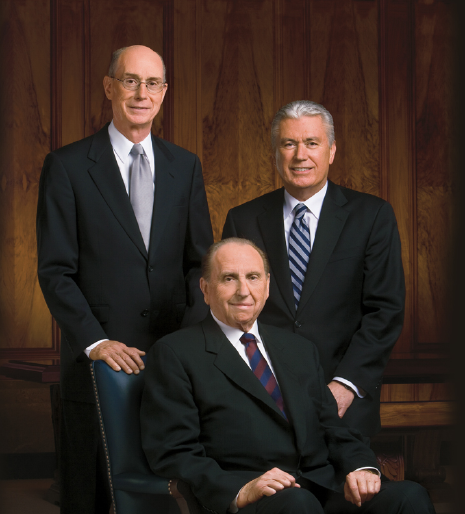 Today, this same organization has again been restored to the earth through the prophet Joseph Smith. Again we are blessed to have ‘. . .prophets, apostles, pastors, teachers, evangelists, and so forth’ providing order and direction to the saints just as there was in Jesus’ day. 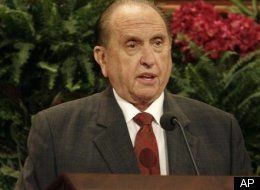 According to the LDS Guide to the Scriptures, a prophet is “A person who has been called by and speaks for God. As a messenger of God, a prophet receives commandments, prophecies, and revelations from God. His responsibility is to make known God’s will and true character to mankind and to show the meaning of his dealings with them. A prophet denounces sin and foretells its consequences. He is a preacher of righteousness. 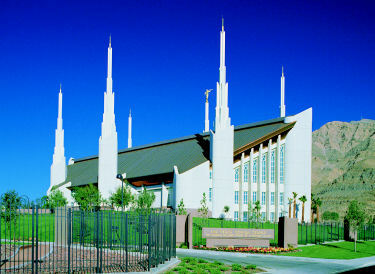 On occasion, prophets may be inspired to foretell the future for the benefit of mankind. 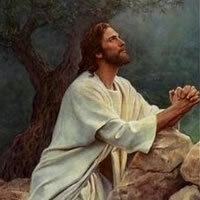 His primary responsibility, however, is to bear witness of Christ. 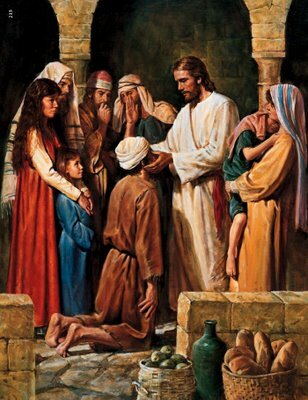 To learn more about the importance and role of apostles today, please see “And He Gave Some, Apostles” by Edward J. Brandt. Next Week: Article of Faith #7–Mormon beliefs regarding gifts of the spirit.